China has firmly established itself as a global leader in consumer-oriented digital technologies and has enjoyed development rates unmatched in any other country across the world. It is the world’s largest e-commerce market, accounting for more than 40% of global transactions. Within China, rapidly changing demographics, rising incomes, and increased consumer spending has all played a critical role in making the Chinese market attractive for international brands. The digital ecosystem in China has the necessary pieces to rapidly push digital business models to success, especially with over 800 million internet users and Generation Z representing 40% of consumers by 2020 who eagerly embrace digital in all its forms. 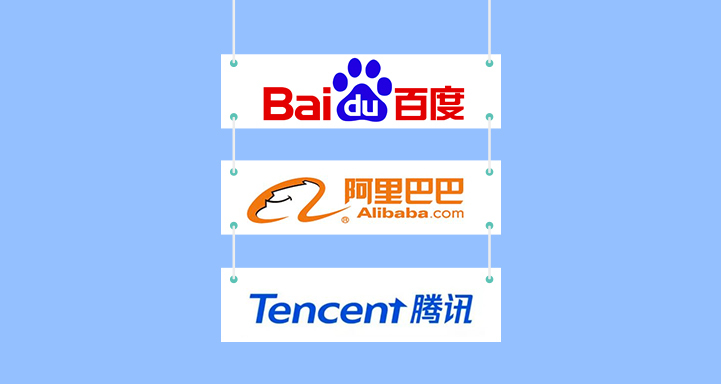 China is also expected to account for 60% of retail e-commerce sales in the world by 2021. 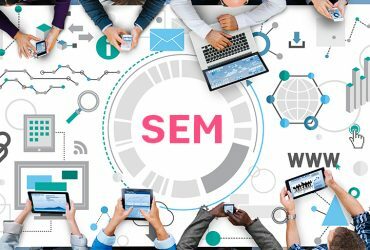 The country is characterized by brand-focused marketing and has the capability of setting the world’s digital frontier for the future, yet many brands and small business owners have a limited understanding of the Chinese digital market and the channels to reach Chinese consumers. 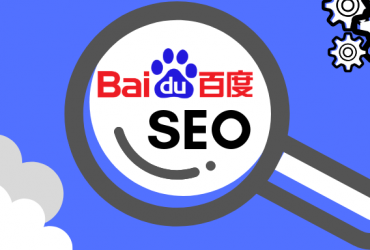 With the right approach and the proper set of tools, establishing a digital presence in China will give foreign brands the opportunity to flourish in an ever-expanding market that still has a lot of momentum for growth. The digital landscape in China was developed under a very different set of conditions than western counterparts, with state regulation and censorship creating what is known as the Great Firewall. 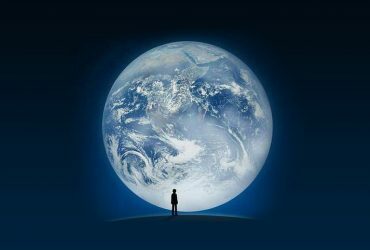 There is no Facebook, no Youtube, and even no Google. 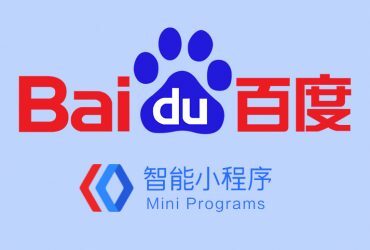 Powering China’s impressive progress in the digital economy are internet giants like Baidu, Alibaba, and Tencent (BAT), which are commercializing their services on a massive scale. The country’s penchant for social media and social networking has also led to a new type of business model that could be referred to as Social+, where different industries such as education and e-commerce are anchored by a social pillar that drives user engagement and growth. This model allows for millions of active users to be amassed in such a small amount of time. By the end of 2017, China had a staggering 753 million mobile internet users and more than 95% of internet users in China used a mobile device to go online. 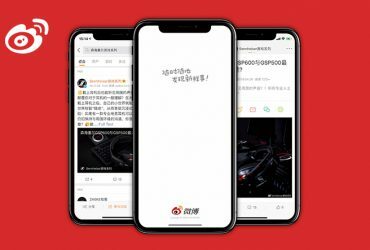 The increasing affordability of Chinese smartphones has also enabled mobile technology to be accessible to Chinese consumers like never before. 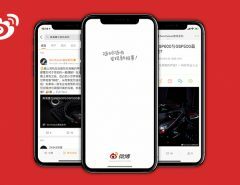 By 2019, mobile users in China will spend nearly US $1.5 trillion on mobile commerce, which will amount to nearly a quarter of the country’s retail market. Mobile commerce is dramatically changing the patterns of commerce in China. It frees consumers from the restraints of time and location. Shoppers are no longer restricted to retail hours. 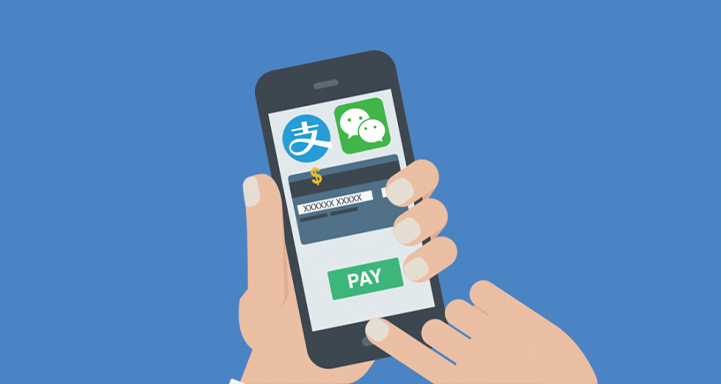 There is also a highly developed mobile payment ecosystem consisting of Alipay and WeChat pay, which are ruling Chinese commerce as well as becoming an increasingly common payment method offline. China has the world’s most active environment for social media with a market that is expected to exceed US $150 billion by 2020. The idea of social media shopping is a fun mix of social network and a convenient way to online shop. 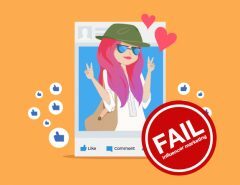 It’s seen as being the future of shopping because Chinese consumers like to be entertained while shopping and like to buy what their friends recommend. 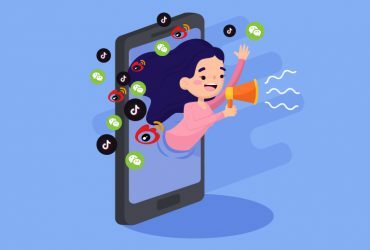 Chinese consumers are actively involved in online community forums and discussions, and in return, use these sources to make purchasing decisions. 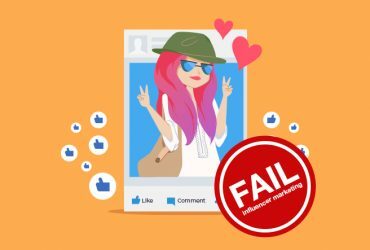 79% of Chinese customers say that they are more likely to endorse brands when experiencing positive social interactions. 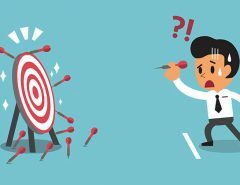 Brands have the potential to grow exponentially by taking advantage of these features. One major benefit that works to the advantage of foreign brands is that foreign brands are associated with quality. Chinese consumers believe that foreign products are of a higher quality and less likely to be counterfeit. Chinese consumers purchased US $100.2 billion on goods from sellers in other countries in 2017. 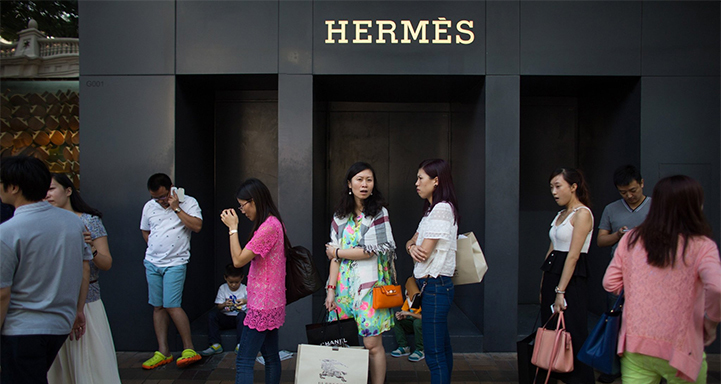 The continuing increase in disposable income and living standards in China is pulling even more consumers into the market for imported brands and points to a sustained demand for imported goods. 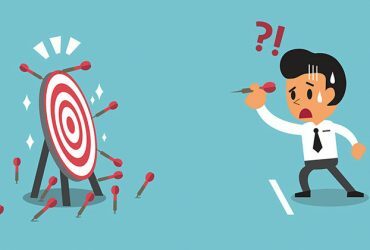 By utilizing a Chinese market place, strong branding and a significant digital presence are great starting points for reaching a large Chinese consumer base that is already known to pay more for quality. 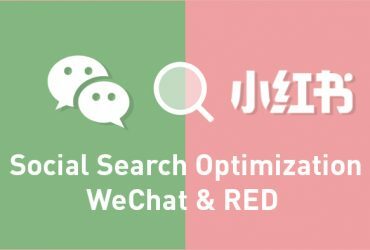 Seamless integration of online and offline (O2O) channels are becoming an increasingly important key for how brands reach Chinese consumers. 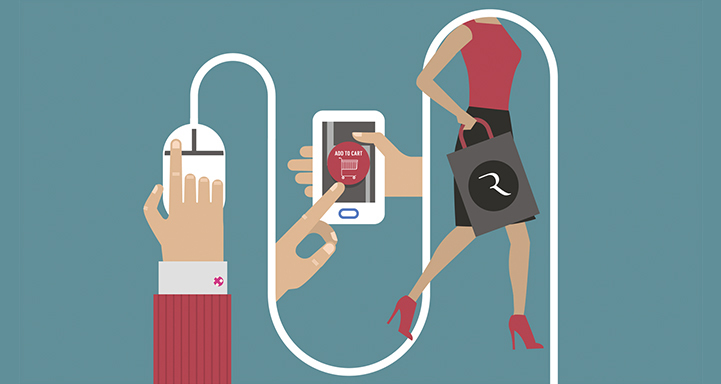 Over 95% of Chinese retail is now classified as Omni-channel. 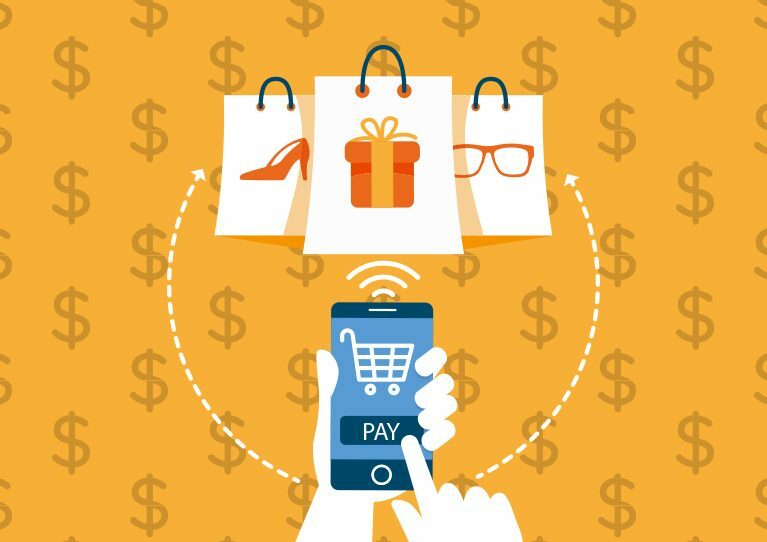 Consumers will either research products online and then purchase in-store or they will visit a store to check a product in person before ordering online. 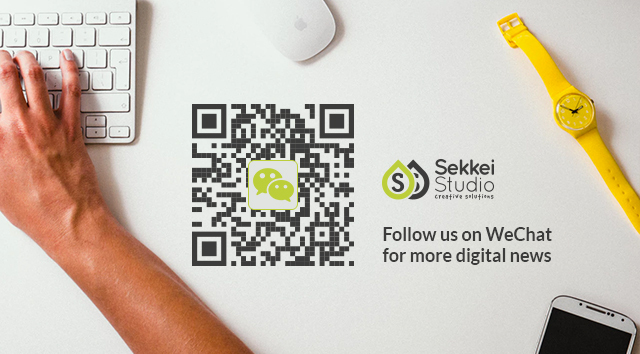 Chinese consumers also take advantage of QR codes, which allows digital content to be used for cross-promotion between platforms. Due to QR code’s rapidly increasing usage at offline shops, the amount of mobile payments in China is now 50 times greater than that of the US. More importantly, brands in China commonly feature codes on physical products and outdoor adverts offering incentives via promotions and special offers. The O2O promotion is very effective in China, helping businesses drive traffic and generate leads via utilizing QR codes. Sennheiser is a leading name in the audio industry that produces aspirational, premium quality audio equipment. 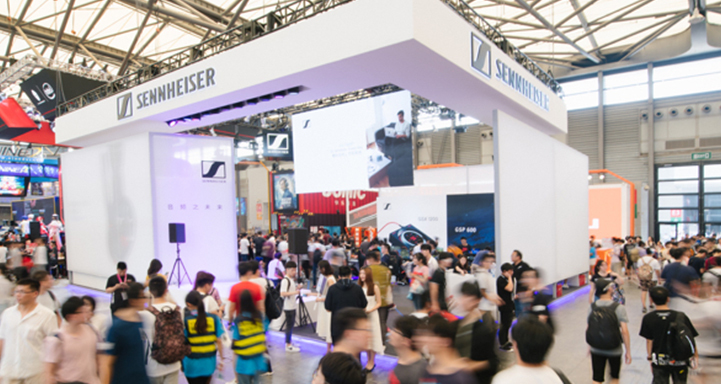 During ChinaJoy 2018, Sennheiser successfully held a live streaming broadcast and a lucky draw contest. Users who followed the Sennheiser WeChat account and reposted the link had the chance to win gaming prizes. The short campaign resulted in over 6,000 Weibo followers and over 430,000 impressions. Lil-Lets is a brand that provides feminine hygiene products and was pushing to develop a strong presence in China. 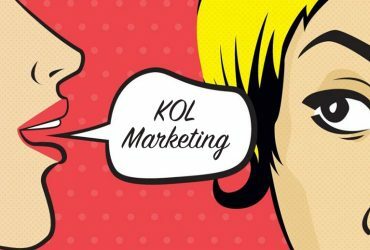 Since women are at the heart of Lil-Lets’ marketing strategy, a campaign empowering women by using word of mouth was executed. 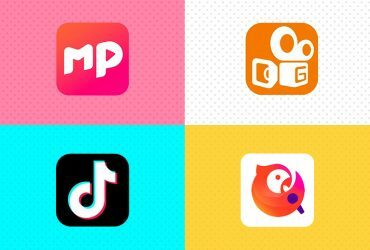 Lil-Lets used a series of social media campaigns including a New Year campaign where hot topics from Chinese TV shows called “7 Characteristics” was used to engage users. They received over 2,000 fans and 37,000 impressions on Weibo alone. 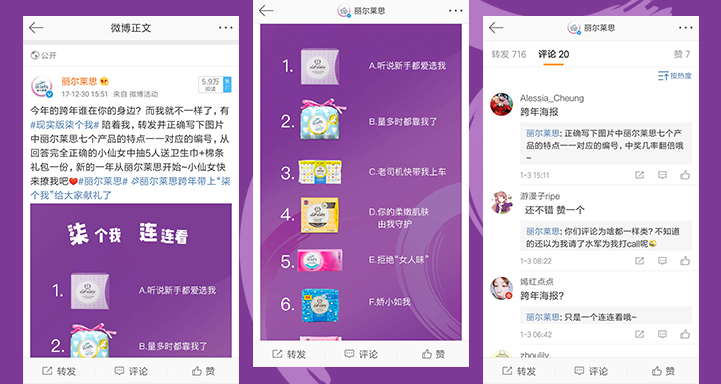 The skincare brand launched a WeChat O2O Mother’s Day campaign called “Speak Out Your Love”. 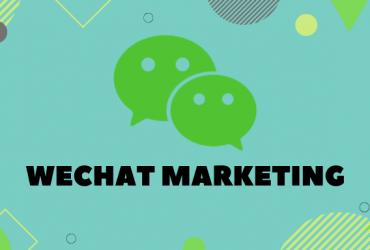 Users were encouraged to leave voice messages for their mothers via the brands WeChat platform to qualify for a free gift from any store during Mother’s Day weekend. In addition to that, customers who visited the store had a chance to win French-style facials, travel kits, or spa coupons. 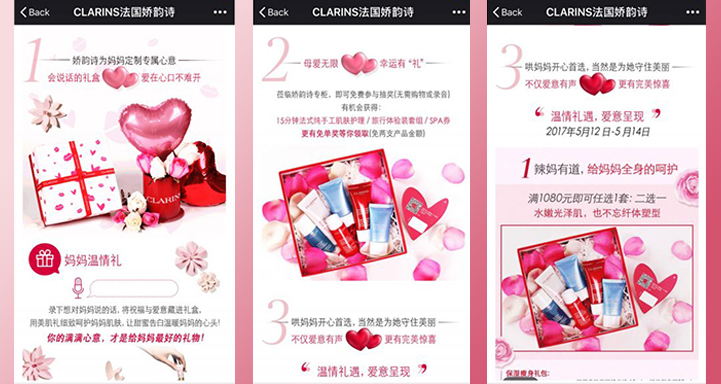 There are a ton of ways brands can leverage the creative aspect of promoting their product to reach Chinese consumers and Clarins creative campaign witnessed high user traffic and an increase in customer retention. I think a lot of them are. 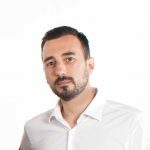 The reasons listed in text and explanation really good. nice and informative post. thanks for the details.